So I have made a video all about my work make up! 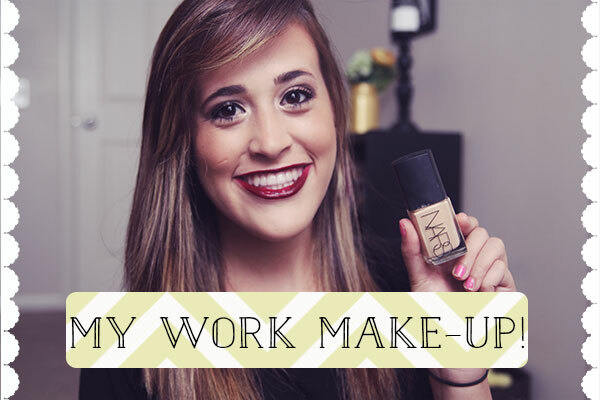 In the video I show all of the different things that I use( most on a daily bases) when I am ready to go to work! I am really excited to share with you all my second video! I hope that you all like it and give it a thumbs up if you did!